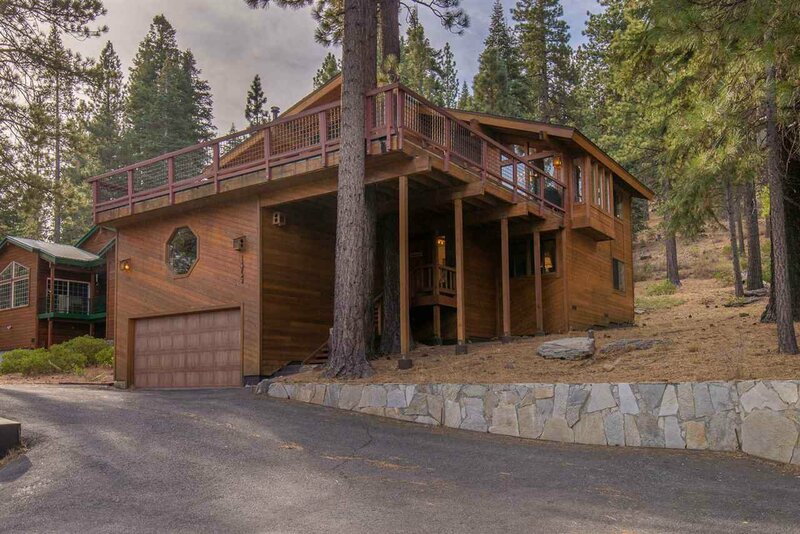 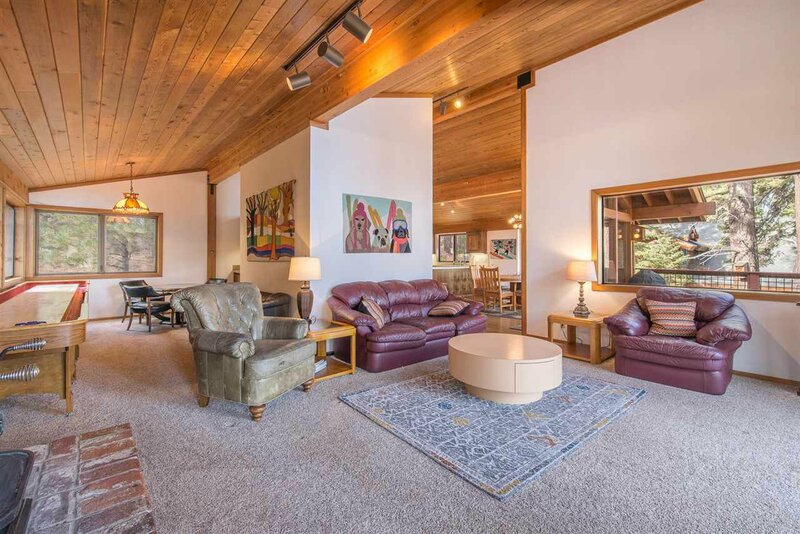 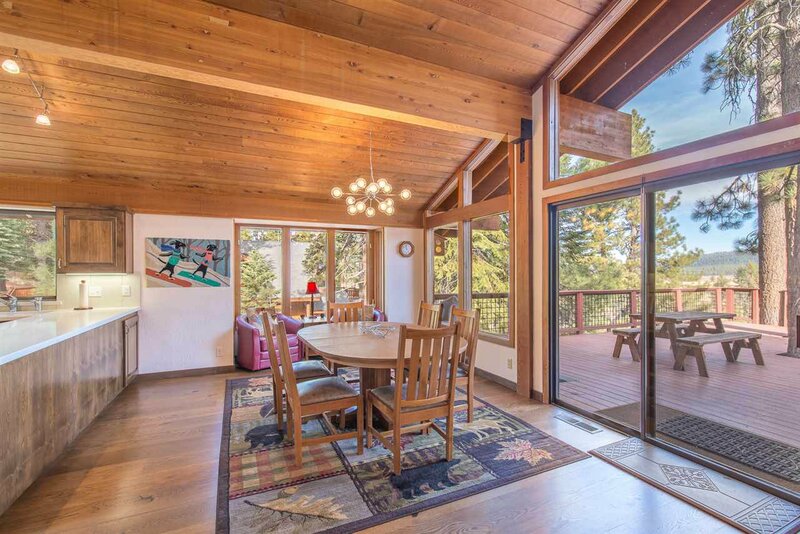 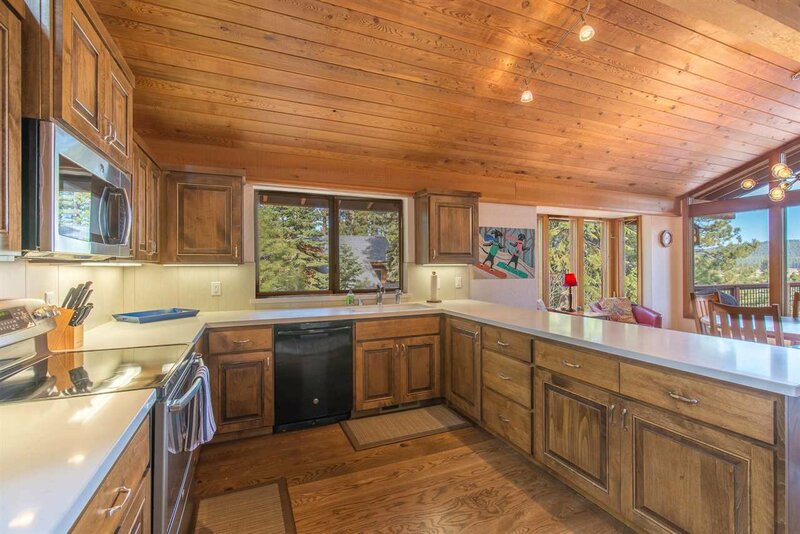 Beautiful home with gorgeous mountain views in the desirable community of Northstar. 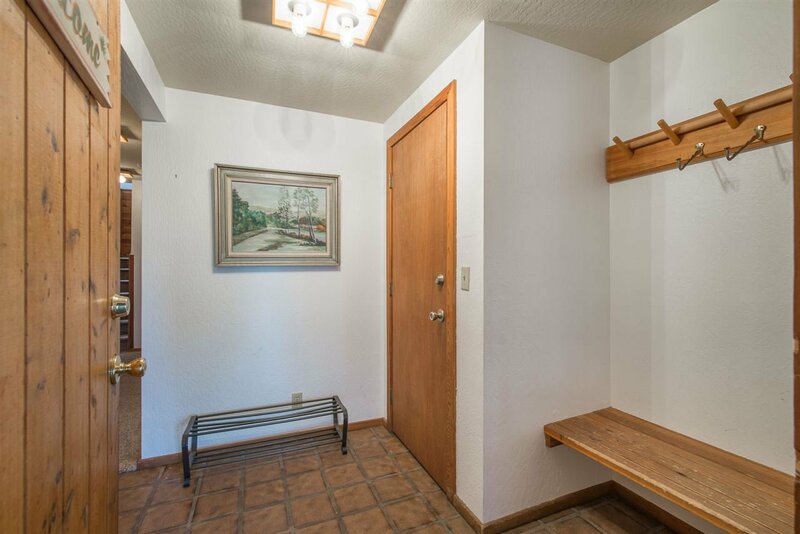 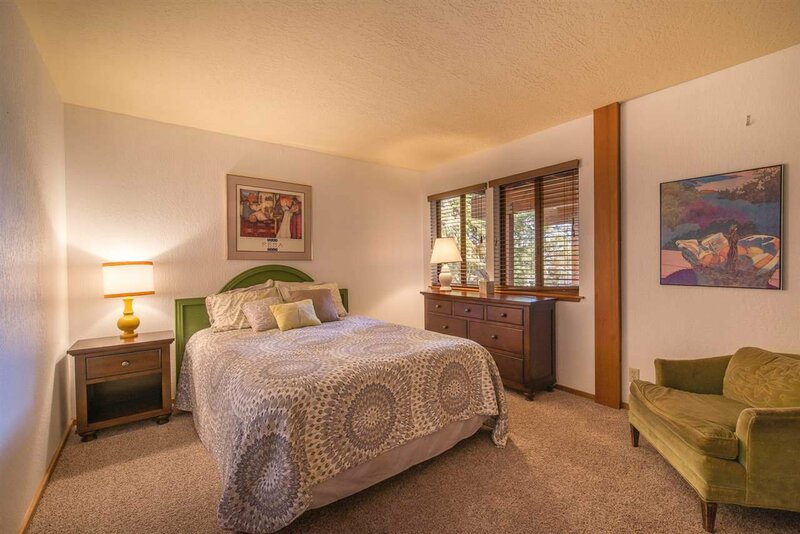 Bedrooms located on main floor with 2 baths. 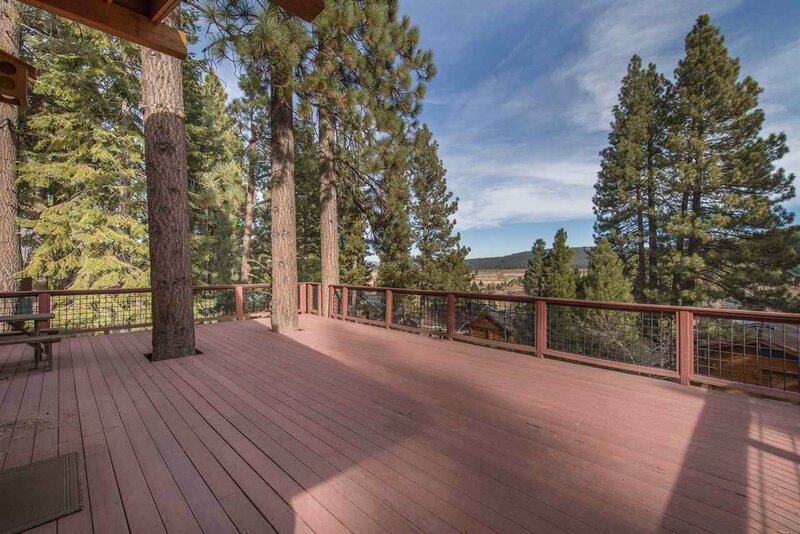 Upstairs includes kitchen, living area, wet bar and large deck great for entertaining. 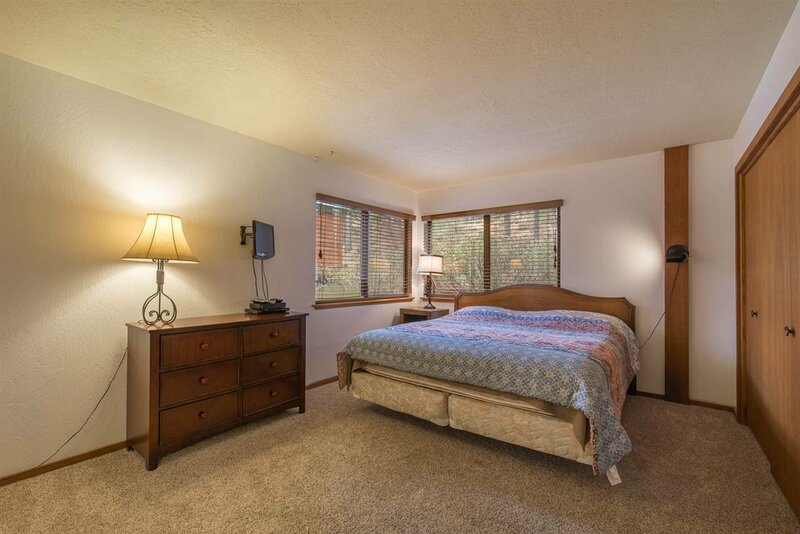 Bonus room above 2-car garage. 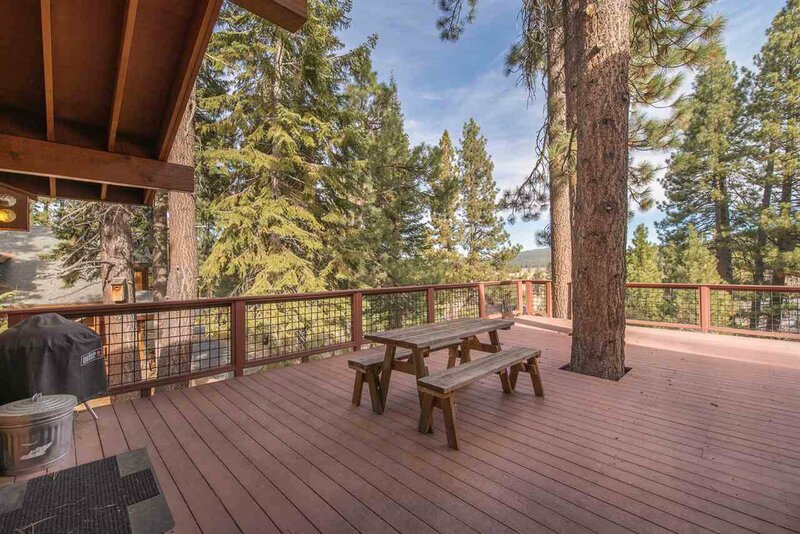 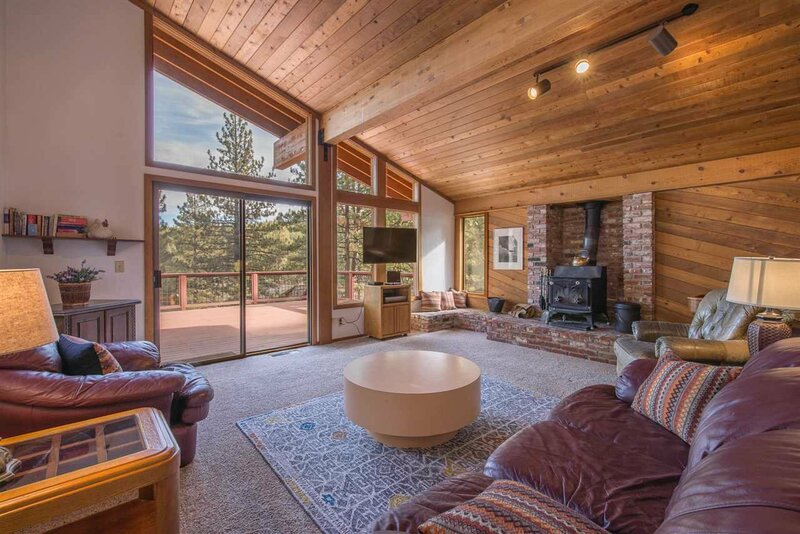 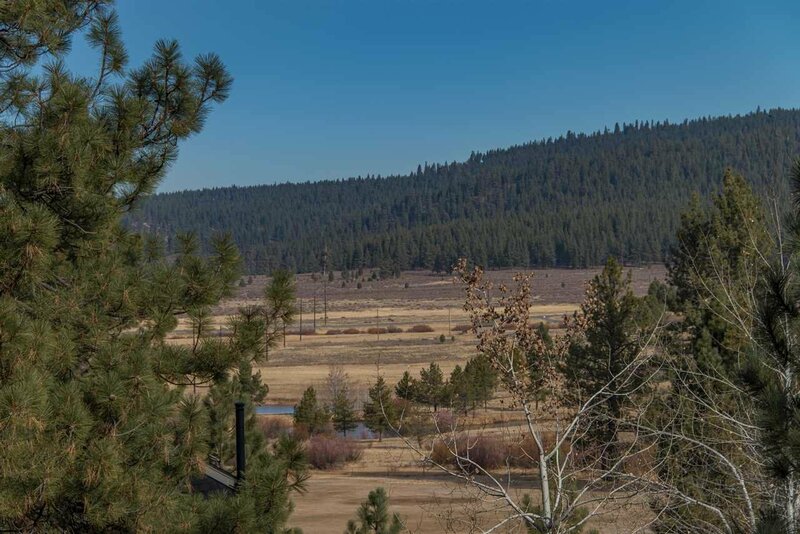 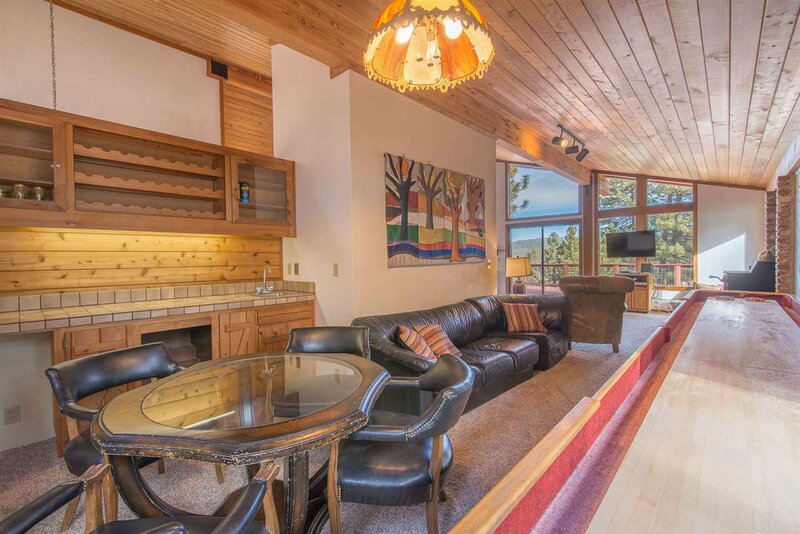 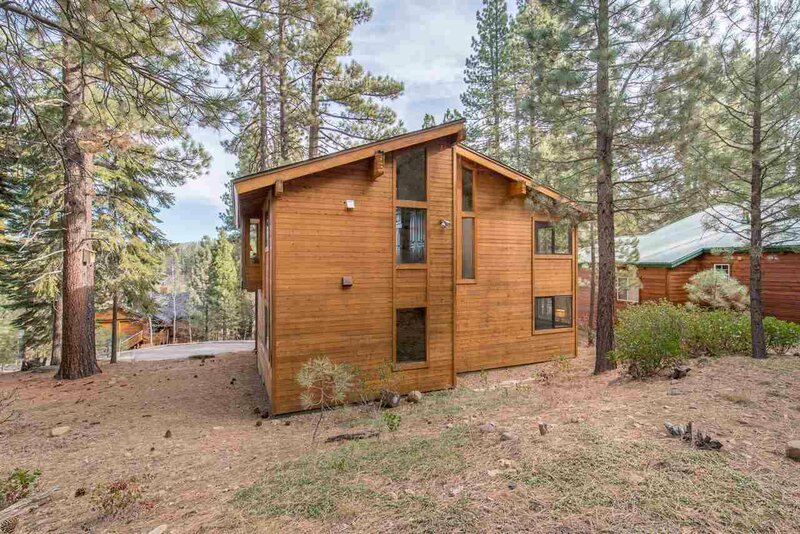 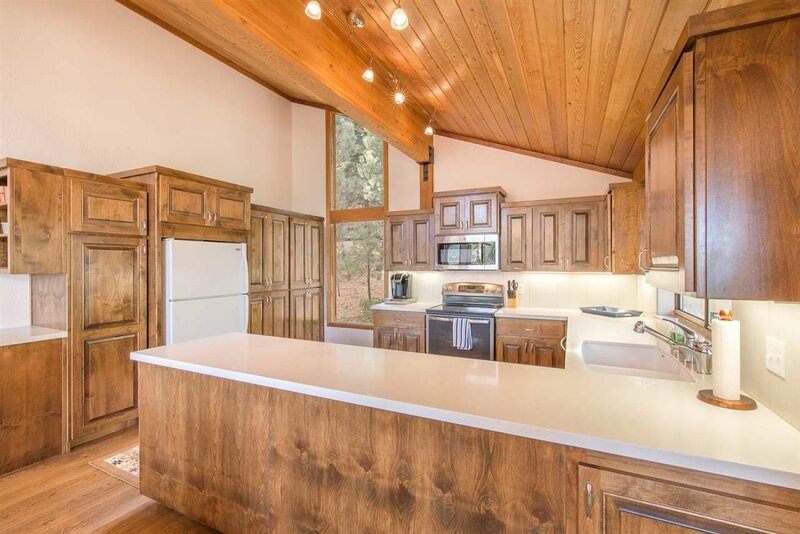 Great home to experience the mountains and the great amenities Northstar has to offer!